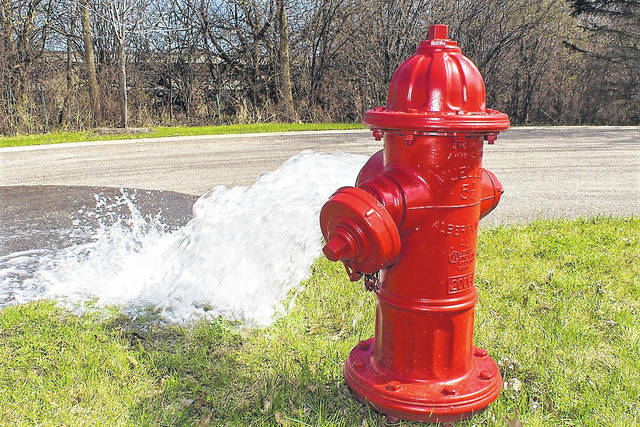 The Department of Public Utilities will flush fire hydrants throughout Scioto County beginning Thursday and continuing through May 17. During periods of flushing, customers may experience loss of water, low pressure and/or colored water for a period of time. 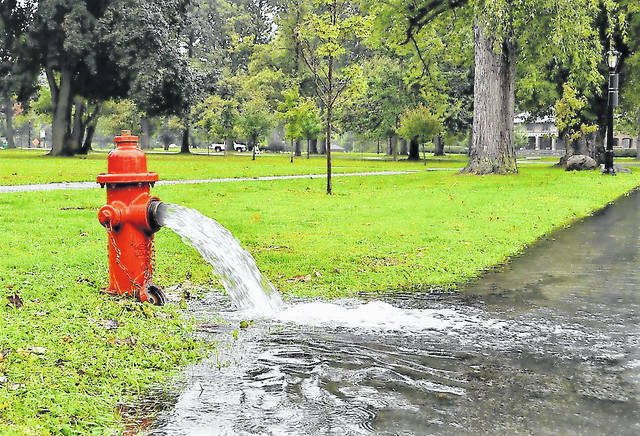 When flushing is completed, customers should notice an improvement in their water service. April 26 – North to the end of Mabert Road, from Gallia Street, including Wayne Hills area, west from Robinson Avenue, Young Street to Offnere Street, and areas north to Kinney’s Lane. May 3 – North from 12th Street and Offnere Street to Kinney’s Lane. All streets west to Chillicothe Street north to end of Argonne Road. North on Scioto Trail to Coles Blvd. East on Coles Blvd. to and including Shawnee Road. May 8 – All streets in south/west end of Portsmouth. May 10 – All of West Portsmouth, including Friendship, north on Routes 73/104. May 15 – All of Rosemount area and north on Route 23. May 17 – All high pressure areas.